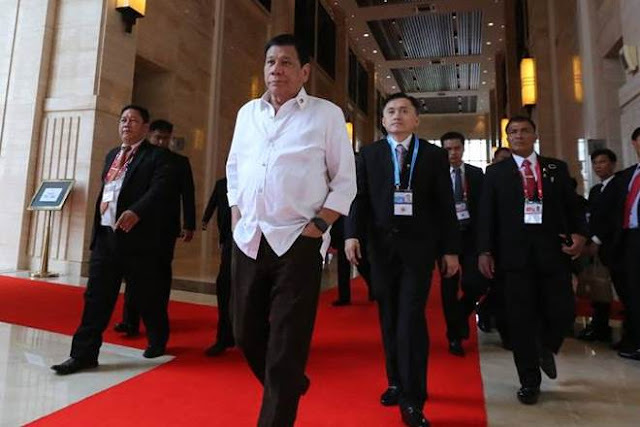 DAVAO CITY, June 30 -- Way before Marawi City was seized by Maute, an ISIS-sympathizing group currently at war with government forces, President Rodrigo Duterte had already mentioned a looming problem involving the said extremist organization in the Philippines. This was pointed out by Sec. Ernesto Abella during the Mindanao Hour Press Briefing held in this city Friday, in response to critics saying that the administration has overlooked terrorism problems in the country due to its focus on illegal drugs. “Let me remind you that as early as August last year or one-and-a-half months after PRRD assumed the presidency, the president already told the Philippine military to be ready with ISIS and warned that the country would be plagued with the ISIS disease,” Abella said. President Duterte revealed at that time that Arab ISIS members have entered some parts of Mindanao as missionaries whose real purpose is to indoctrinate into Moros, the convoluted ideals of the international extremist organization.